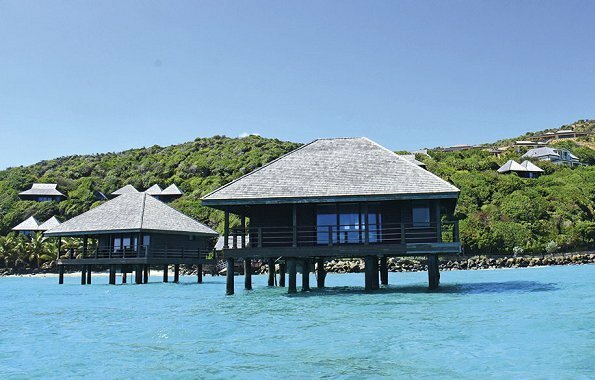 In the beginning of this year, Prince Albert, Princess Charlene and their three years old twins Princess Gabrielle and Crown Prince Jacques had a holiday in Lesser Antilles (also known as the Caribbees) for a couple of days. Monacan Prince family preferred to do water sports at that holiday. I normally do not want to comment any holiday pics because I think they deserve they private moments, but Charlene looks about million times better in all these photos than in those awful photoshoped to wax with scary make-up sport pics a while ago. Gabriella is cute and Jaques a little geezer. Wow!! That picture with the white pants, yesssss!!! wat worden ze toch groot , het was weer genieten!!! Love seeing the royals in everyday clothes! So stylish. 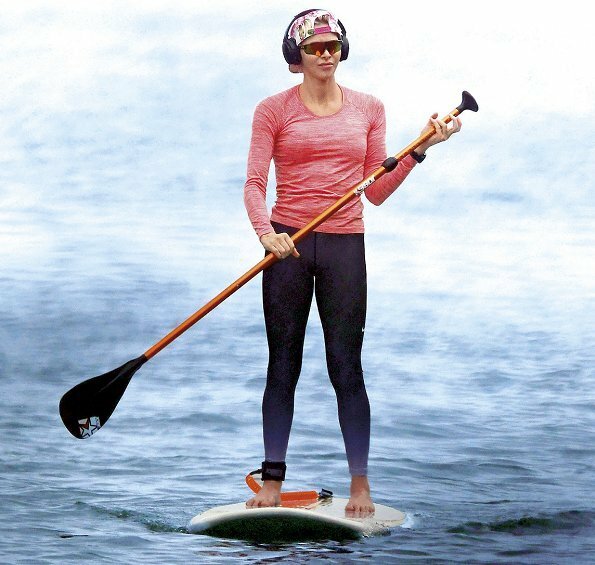 Why does Charlene have head phones on while paddle boarding? Listening to music, keeping water out of her ears, protecting them from the sun ? Seems very odd.